The year was 2007 and I thought I was ready to expand into two locations. So, I began to look for a second location. I found a building that was about 15 miles from my current child care center at the time. I called my license specialist, I set up a time for her to view the building. The building and the location was perfect, however there was one issue; I was not mentally ready to manage two locations grossing in over one million dollars in revenue. 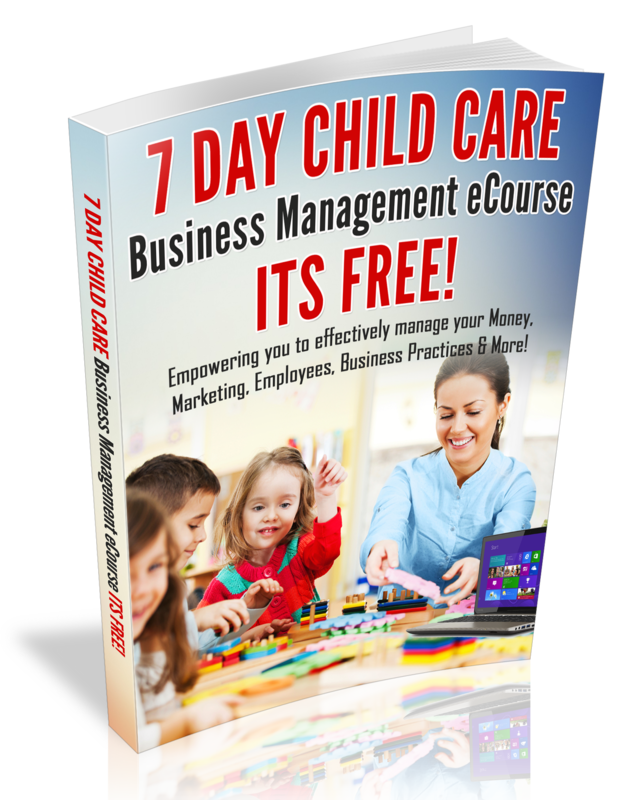 In fact, I had only been operating my first Child Care Center for only four years and I was struggling with managing staff. So, I decided to not open that second location in 2007 and I decided to increase my knowledge in Business and pursue a business degree. In 2010, I completed my Business degree Online at the University of Phoenix and I am proud to say that was the best business decision I could have ever made. I have been empowered to do business on a larger scale! Moreover, I am in no way saying that you need a Business degree in order to manage Business growth. However, I am saying this; get the information that you need to manage a larger Business. This could include, getting a mentor, reading books on staff & business management. Whatever your plan may be, get prepared before you consider expansion. Four years after completing my Business degree, I knew in my spirit that it was time to expand. My massage therapist told me about a vacant building that was only 1o -minutes away from my current location. So, I stopped by to see the building. When I walked on the property, I knew that was my second location. My Twelve years of experience operating a center along with getting that Business Degree; prepared me to manage a 6,000 square foot building that would be licensed for 99 children with 20 plus employees. Also, within two years of moving into that location, I opened another location. Now, my vision of having multiple locations has become a reality! It may not take you 12 years to prepare for Business Growth, however, I am so glad that I didn’t expand back in 2007, because I believe it would have drove me crazy or drove me out of Business! Evaluate the State of your Business Financial status. Are you doing a great job managing the budget? Is it vital to your Business, that you expand? Do you have the funds to grow your business? Evaluate your Business Management Skills. How are you doing managing the current Business? Do you feel like you are a great business manager? Do you feel that you can handle more? Get a Coach. Do you have the knowledge to operate on a Bigger scale? If not, get a coach or a mentor? Learn from other Business Owners that are doing Business on a Bigger scale? Believe you can do it and Trust your Instincts! Develop a Plan to grow as a Leader. If you are not developing the leader within, you could literally destroy your Business Growth & Success! Get Organized! The more that you have to manage, the more organized you will need to be. I want to hear from you! What’s stopping you from growing your Business? Are you ready to grow your Business? Let’s talk….